Young Jackie Robinson looses to his older brother Mack in just about any game they play -- Chase the Fox, running and jumping contests -- you name it. One day Jackie gets so frustrated he runs home, stomps up to his room, and takes his anger out on Mack's stuff. 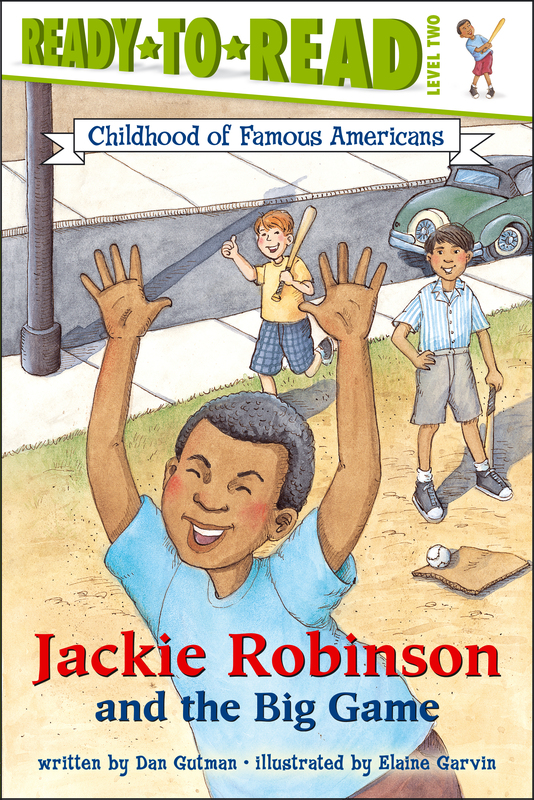 But when Mack invites Jackie to play baseball with his friends, Jackie decides to give it a try -- and that is when the score really starts to change!